Did Moses Really Parted The Red Sea? Religion Did Moses Really Parted The Red Sea? The Bible is the most popular book of all time. One of the most famous and most remembered stories from the said famous book is the story of Moses. Moses, a former Egyptian prince later turned prophet, religious leader, and lawgiver. He is also known for parting the red sea. And just like any books, There are theories that some situations depicted in the book is not real or did not happen at all. 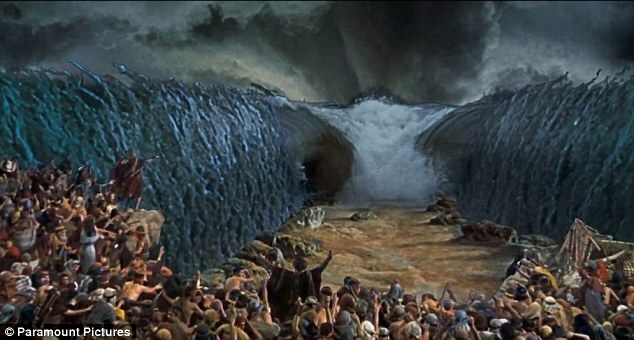 One event that some people dismisses as a fact is Moses being able to part the red sea. The “Red Sea” (yam sup) is commonly suggested to be rendered as “Sea of Reeds.” in which supposedly makes the location at which Israel left Egypt was only a “marshy” area that only got dried out by a temporary wind. 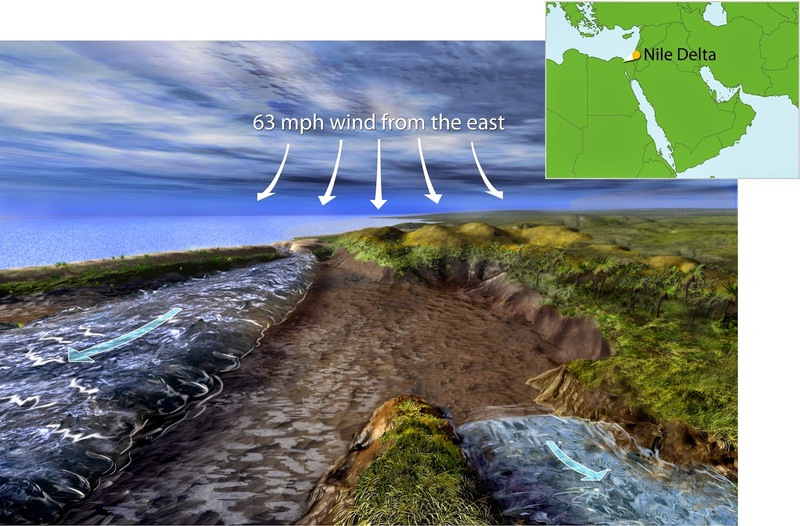 Another theory that was pointed out to be the real reason of the Red Sea's parting is the volcanic eruption on the nearby island of Santorini (presumably about 500 miles north of Egypt), c. 1450 B.C. The said volcano could be the reason for the sea to part ways due to its production of a tidal wave when it erupted. Another theory suggested that a volcanic explosion took place in the 13th century B.C. is the one who parted the Red Sea. John Davis, A professor has shown that a “natural wind” would never ever satisfy the verbal demands of the Exodus context. He firmly believes that the Red Sea Event is indeed a work of miracle and he used four reasons to support his belief.